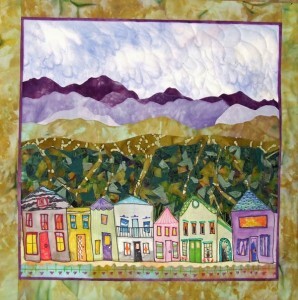 In May I have a special exhibit at Arts Alive in Breckenridge. I’ll be showing some of my latest work along with some early pieces. The theme is Journeys. Journeys can be in many forms. 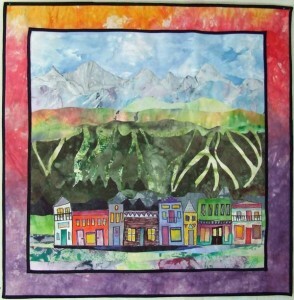 In this exhibit I want to show my journey starting from a traditional quilter to early landscape art quilt to the current challenges I give myself. The newer work includes maps and collages depicting Paris, Santa Fe and Sand hill crane migration routes (sounds weird- but I have a quilt with that theme). 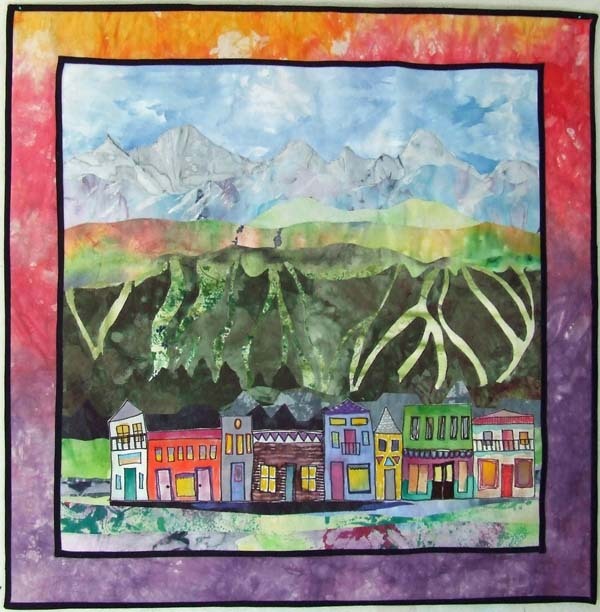 I hope you can make it to the exhibit which will be on display all of May 2015 at Arts Alive in the LaCima Mall at 500 South Main, in Breckenridge Colorado. What is Keats up to?